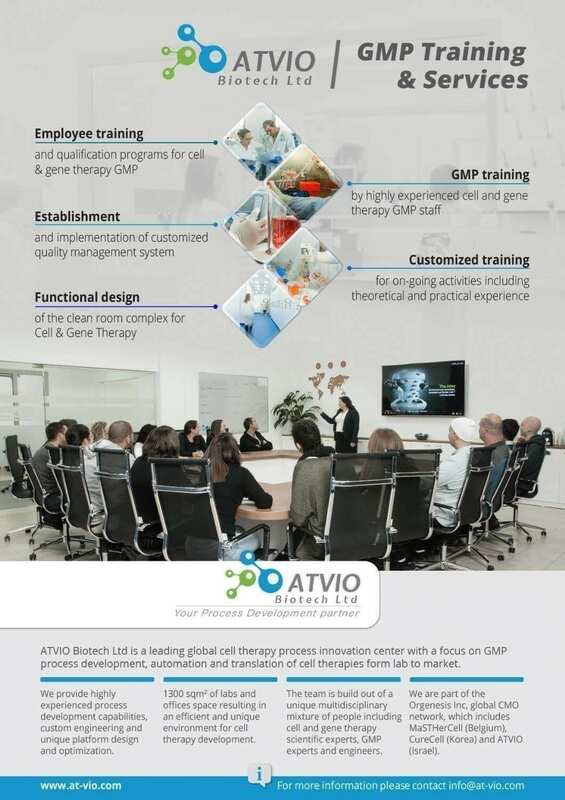 ATVIO provides professional skills training on GMP in cell & gene industry. Participating in our cell therapy GMP training program will provide you with skills, knowledge and practical practice on how to operate clean rooms and work in aseptic conditions in accordance with various regulation e.g. EMA, FDA, ISO. Moreover, our training includes lectures on operational basics for commonly used equipment (i.e., hoods, incubators, autoclave), establish APS for employee qualification, basic microbiology, environmental monitoring principles, and tools to prevent sterility failures. 1. 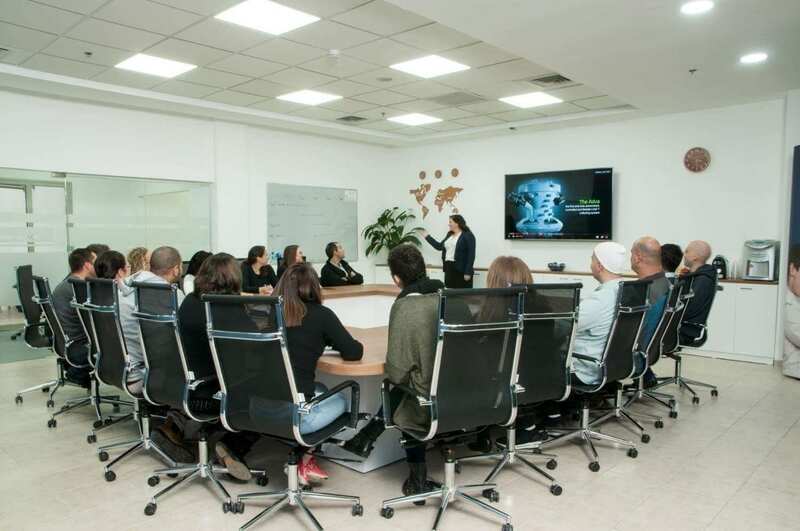 Employee training and qualification programs for cell & gene therapy are intended for new hired employees or for re-training of existing employees in companies that retain clean rooms. Training adjustments will be performed according to employee role. 2. GMP training includes basic knowledge for audience intersted in GMP information, e.g. academic institutions. 3. Establishment and implementation of customized QMS will be efficient for new GMP facilities such as CMOs, hospitals and CGT companies. 4. Customized training for on-going activities including theoretical and practical experience. 5. Assistance in manufacturing flow design of new GMP facilities in CGT industry.